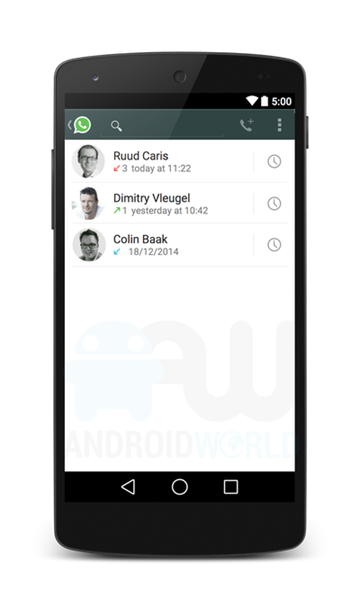 WhatsApp is, beyond question and doubt, one of the most popular IM apps across all smartphone platforms. Its massive success was what prompted Facebook to cough up billions of dollars in order to acquire the instant messaging service with its 500-million strong user base. WhatsApp enjoys its success for the quality of the service that it provides (especially over the competition), and soon it will be adding more to its arsenal, in the form of voice calling. 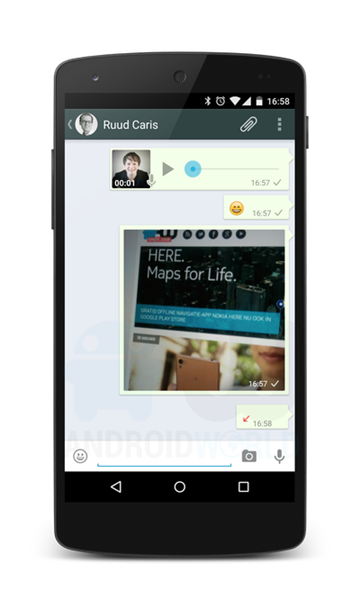 Interestingly, this “news” doesn’t come from WhatsApp itself or any other source, either; the folks over at Android World essentially took a closer look inside the latest WhatsApp for Android APK and found within images and text that indicate what WhatsApp’s voice calling interface would look like, as and when it becomes available. From those images and descriptions, the website was able to put together a very concise layout for our viewing pleasure, which we’re replicating right here. What we can see from the screenshots is that the calling interface won’t bring any bells and whistles along with it, and hence, will seamlessly integrate with the existing look and feel of WhatsApp. Of course, that perhaps itself isn’t something to laud – WhatsApp seriously needs to overhaul its interface – but it’s good to see that you won’t be in for a nasty surprise when the feature does become available. 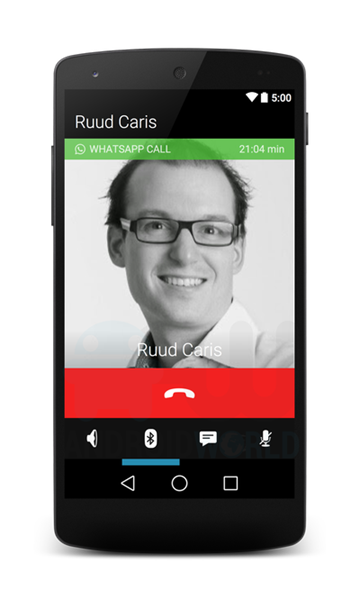 Speaking of the availability of voice calling, this feature has become WhatsApp’s Achilles heel in recent days. Almost all of its major competitors are offering this functionality, with Viber leading the pack with Viber Out. 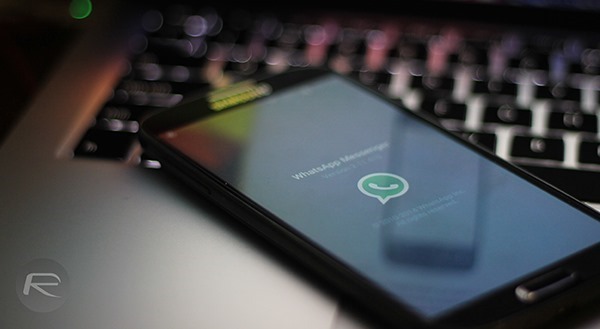 WhatsApp became popular by being the first app that practically brought BlackBerry Messenger’s wonderful feature set to a cross-platform app, but since then, it has practically limited itself to the same feature set. With the introduction of voice calling, WhatsApp might be able to retain its user base which is quite fond of the service owing to its high quality service framework. Let’s see when the company actually decides to roll this feature out.